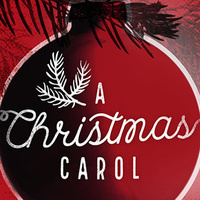 The Omaha Community Playhouse is offering UNMC employees and students a discount to its upcoming show, "A Christmas Carol." 6:30 p.m. on Sunday, Dec. 2. To order tickets, call (402) 553-0800. Please Note: Children under the age of 3 are not permitted to attend. This offer is not available online and seating is subject to availability. This offer is not valid on previous purchases and may not be combined with other offers.